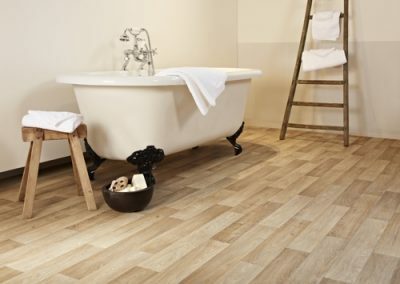 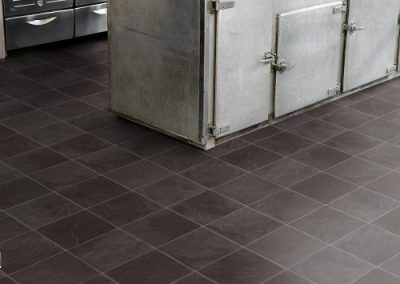 Vinyl flooring is a unique, versatile and enduring product which can add a new dimension to any room in your home. 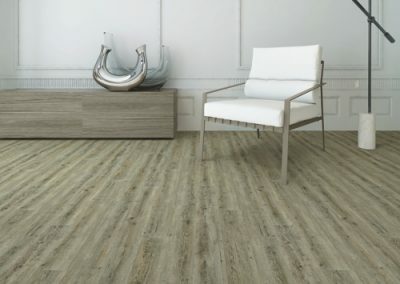 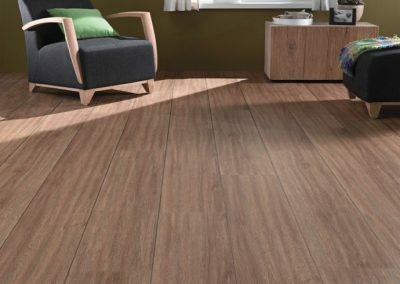 Vinyl flooring can replicate all natural materials perfectly but has the added qualities of being warmer, harder wearing and more resistant to dirt and stains. 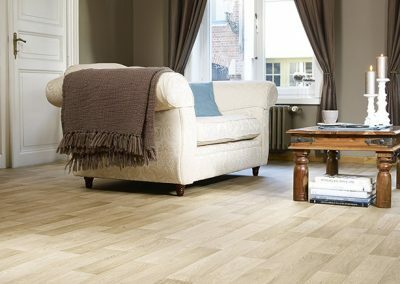 The flexibility and cost effectiveness of vinyl flooring means it is also suitable for virtually any room. 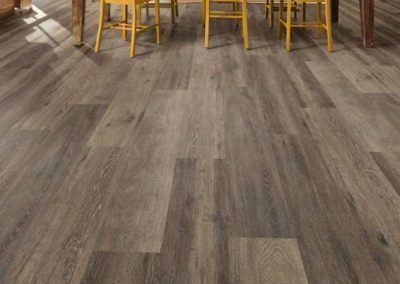 The possibilities with vinyl flooring are endless from wood look finishes to rustic natural ceramic finishes and modern styles including metallic. 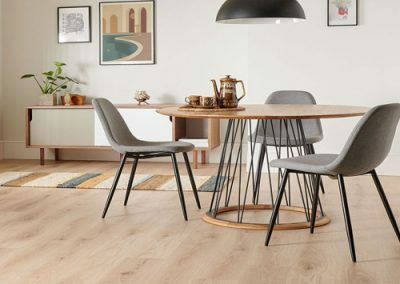 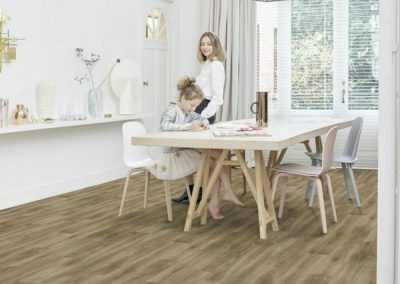 At Pocklington Carpets we have some of the leading names in the industry including Vusta, Forbo-Nairn, Novilon, Tarkett, Karndean, Project Floors and the world’s best known brand of vinyl flooring, Rhinofloor.